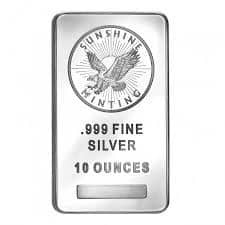 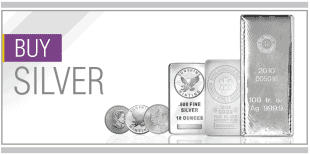 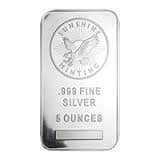 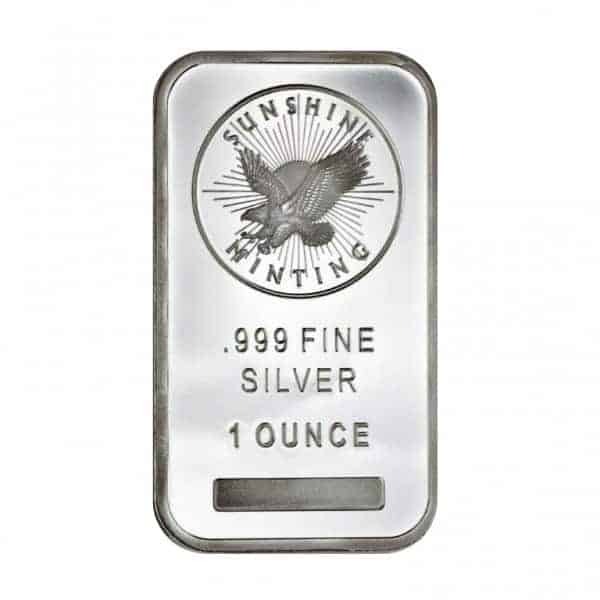 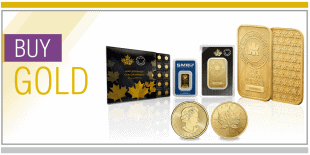 Silver bullion rounds are the perfect way to buy silver. 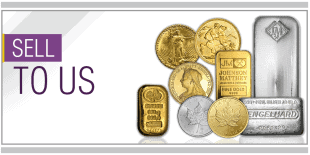 They are easily bought, sold, stacked, stored and counted. 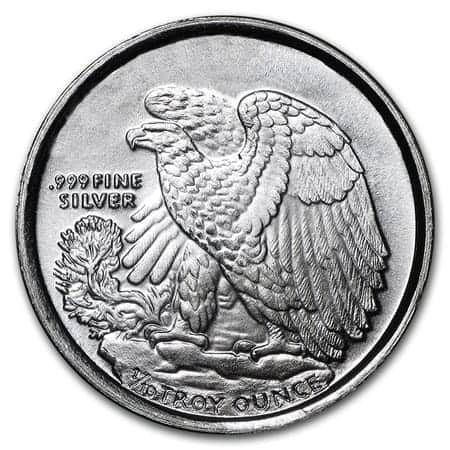 The Golden State Mint is nationally recognized. 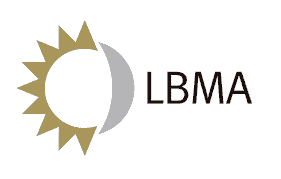 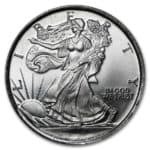 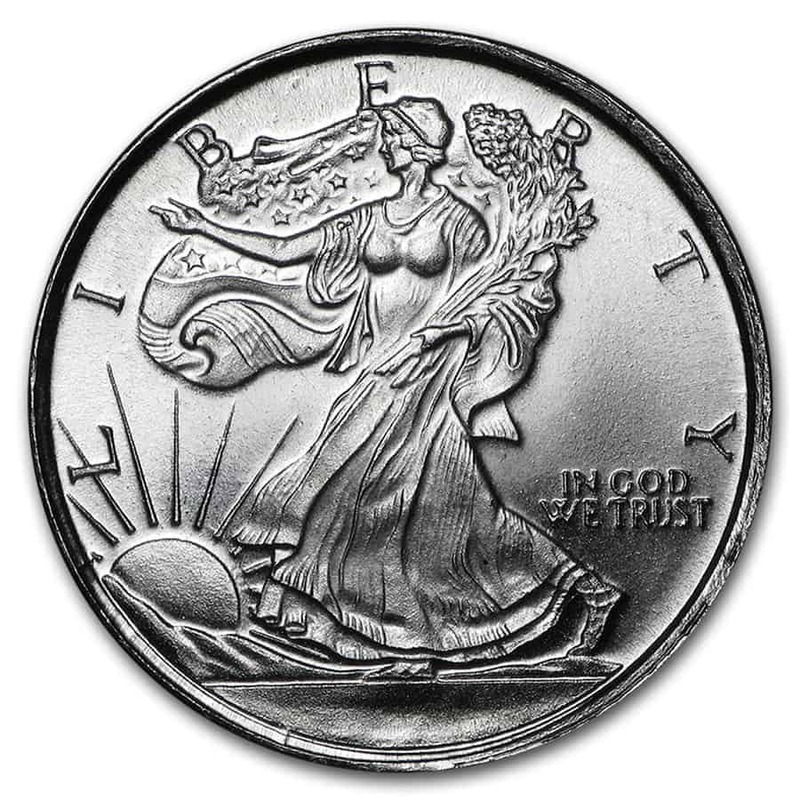 Fractional Walking Liberty silver rounds are ideal denominations for trade.